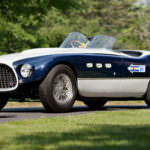 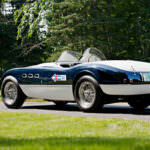 The 1953 Ferrari 340 MM Competition Spider is an exceedingly rare European built two door convertible race car. 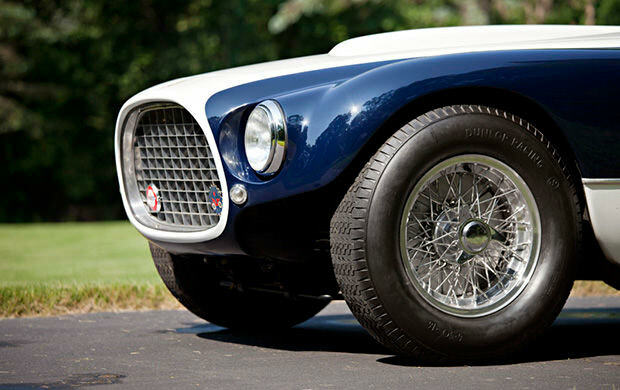 This sports car was designed with rear wheel drive and a five speed manual transmission. 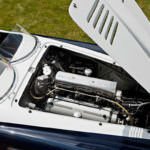 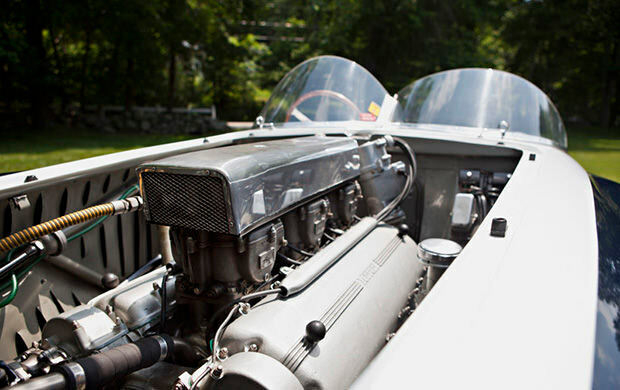 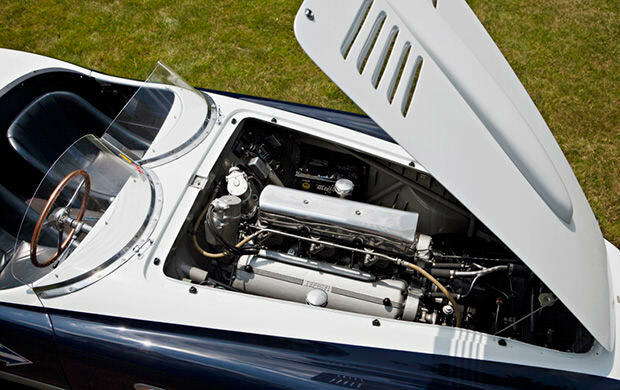 The engine is an incredible V12 Tipo 102. 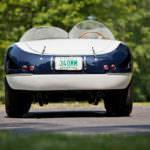 The Competition Spider weighs in at 2400 pounds. 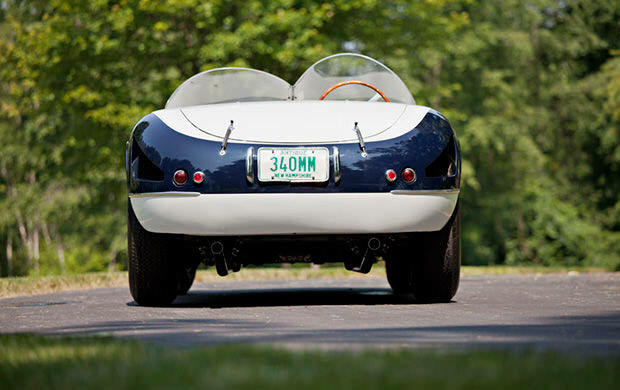 This lightweight racer is only 102 inches long and 53 inches tall. 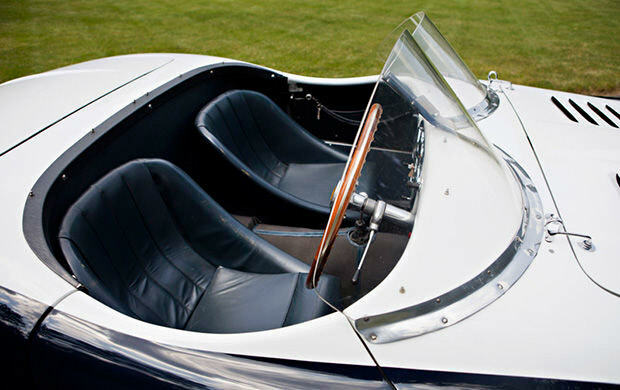 The double wishbone suspension with transverse leaf springs added both to the appeal and driveability of the Spider. 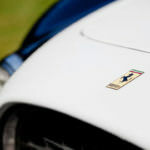 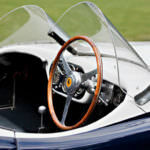 The makers of the 953 Ferrari 340 MM Competition Spider stated that the car was able to reach a top speed of 174 miles per hour. 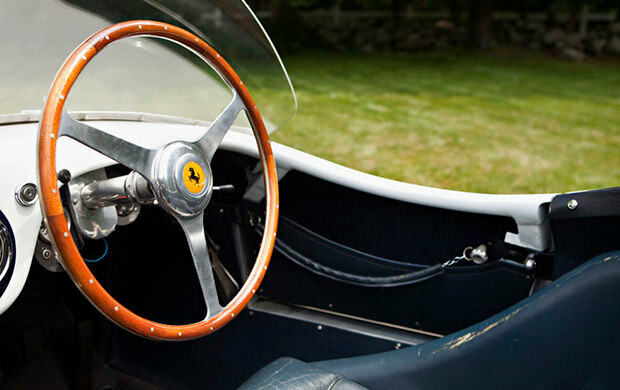 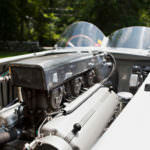 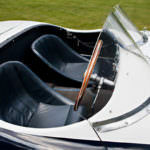 This speed was accomplished when the vehicle won the 1954 Nassau Trophy race. 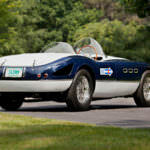 Only 26 of the 1953 Ferrari 340 MM Competition Spider were ever made. 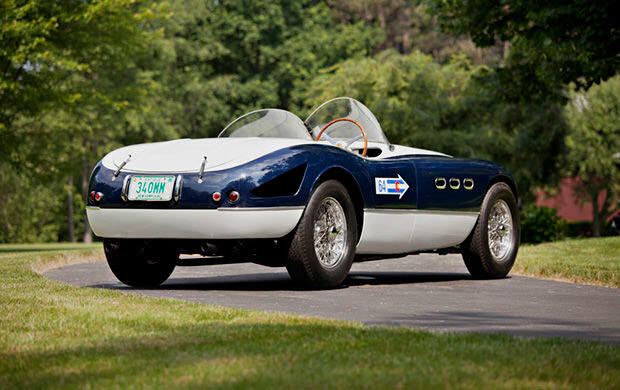 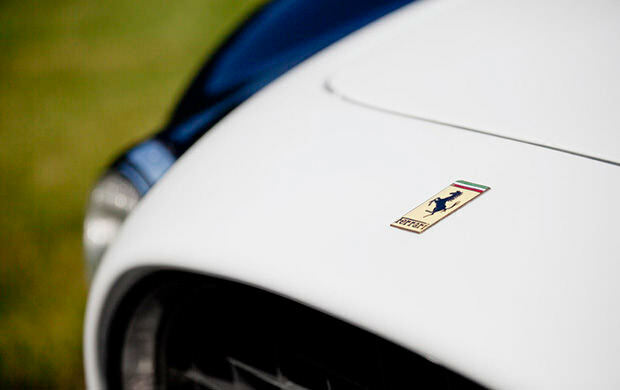 Fifteen of those vehicles were made by race legend, Pinin Farina. 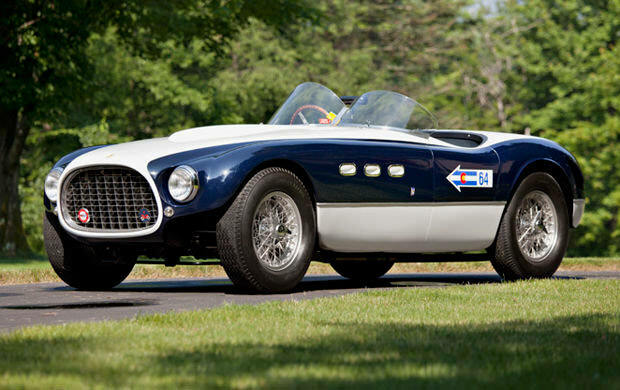 Farina was a two time winner of notional race championships in Argentina in both 1955 and 1956. 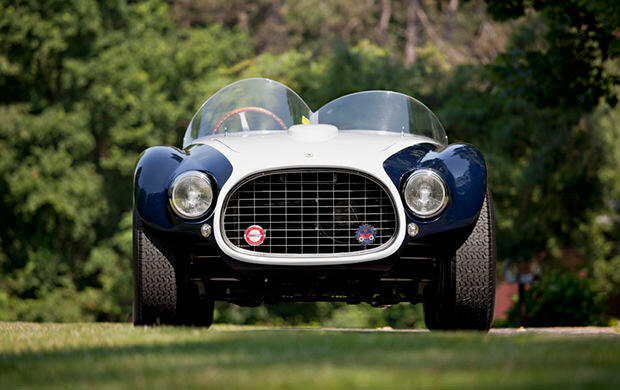 The 1953 Ferrari 340 MM Competition Spider took its name from the Mille Miglia race win in 1953. 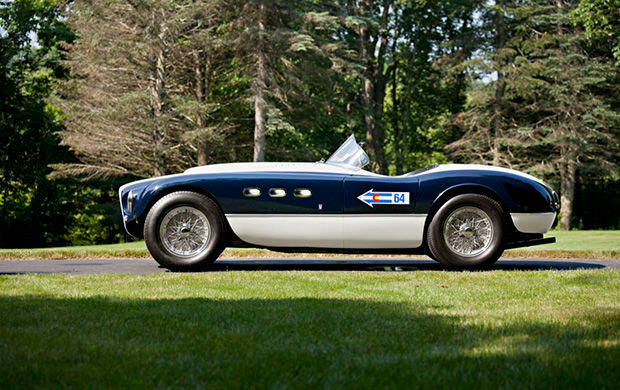 The drivers sped their way to an ultimate win driving a Vignale Spyder. 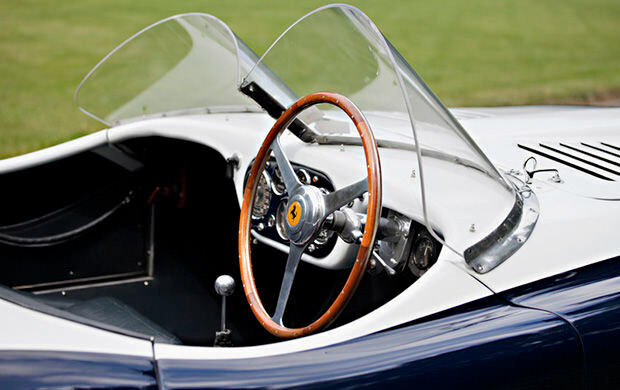 The win boasted Ferrari’s legend as a superior maker of race cars as this was the fifth win in as many years. 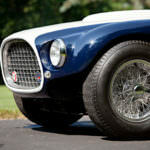 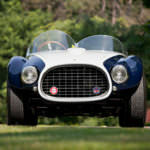 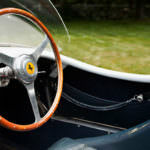 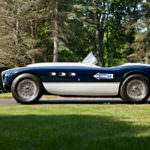 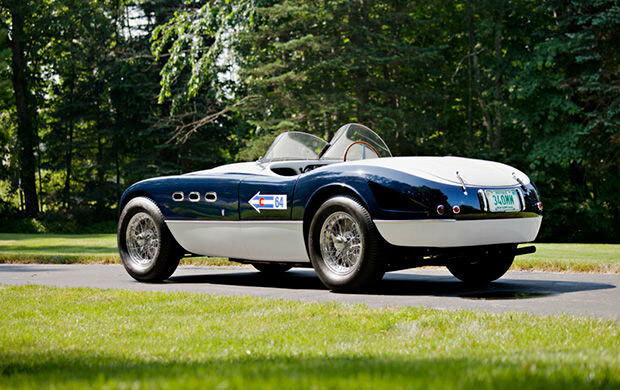 One of the few remaining 1953 Ferrari 340 MM Competition Spider’s is going up for auction in Monterrey in August of 2012.